mmmmm :) nothing better than homemade hot chocolate! plus, on a more disgusting note, a friend of mine found larvae in her Swiss Miss the other day...and i've been gagging since just thinking about that. Have a wonderful Christmas Eve! 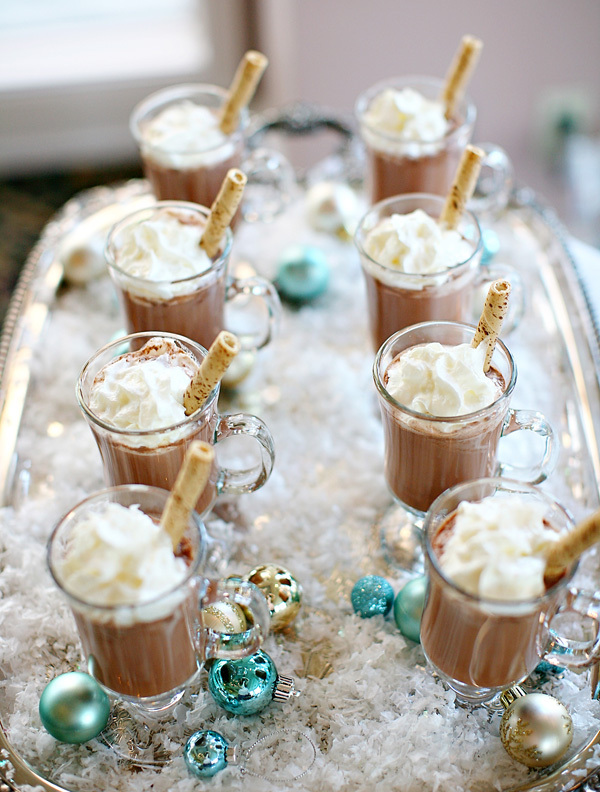 Enjoy your hot chocolate! I love hot cocoa! I'd add any (okay, all - LOL) of the toppings you mentioned. It's just not the same without 'em! Yum, I can't wait to try this!